Crayola Classic Color Pack Crayons, 24 count Only $0.50, FREE Shipping Eligible! 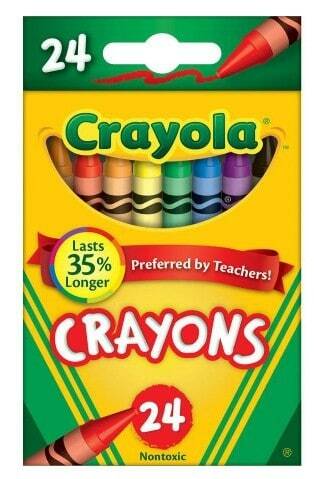 You can currently get a Crayola Classic Color Pack Crayons, 24 count for only $0.50 at Walmart.com right now. A great price to stock up for back to school or just for at home as each box normally sells for around $2! Shipping is FREE with Site to Store or you can ship FREE to home with $50+ order.